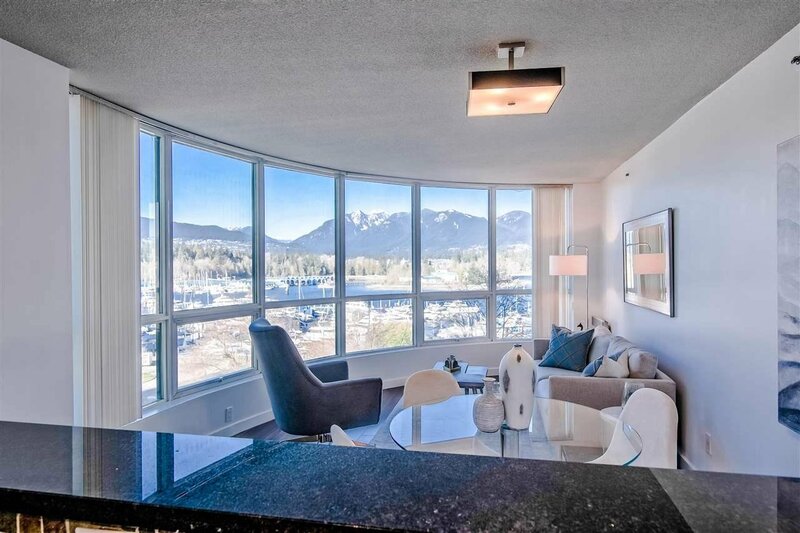 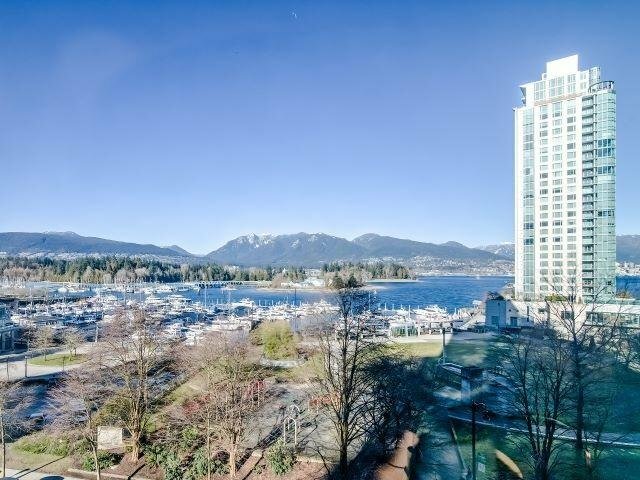 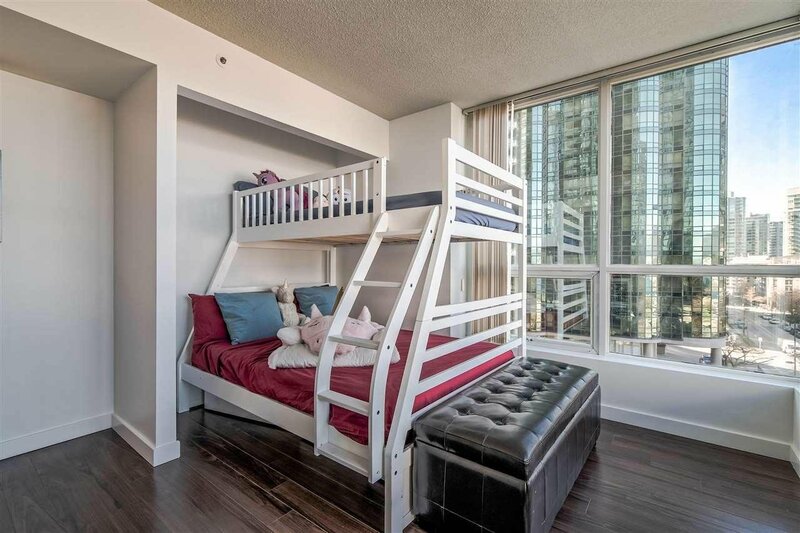 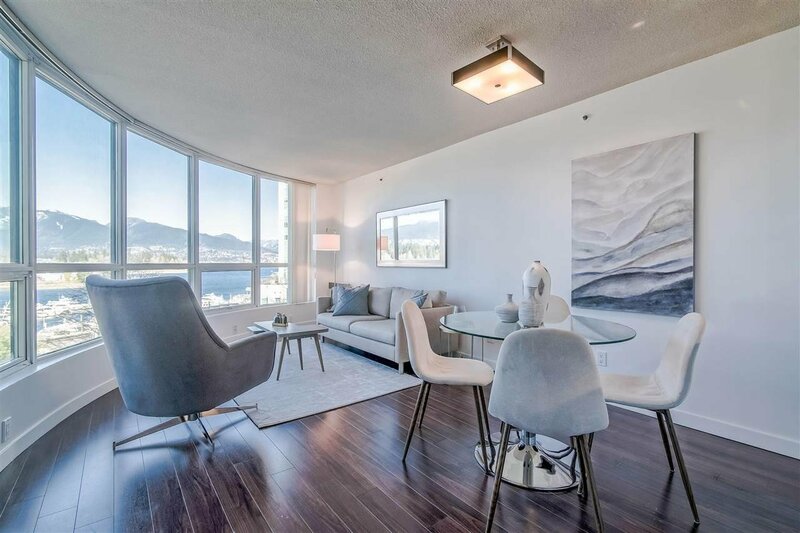 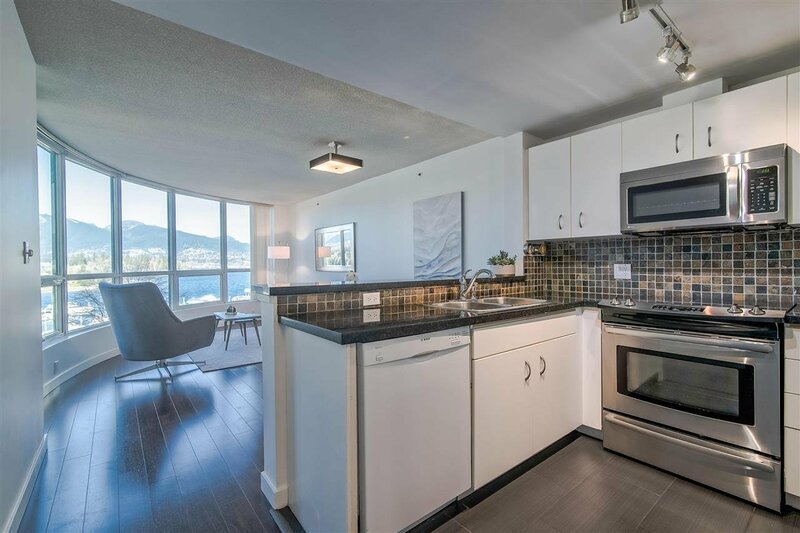 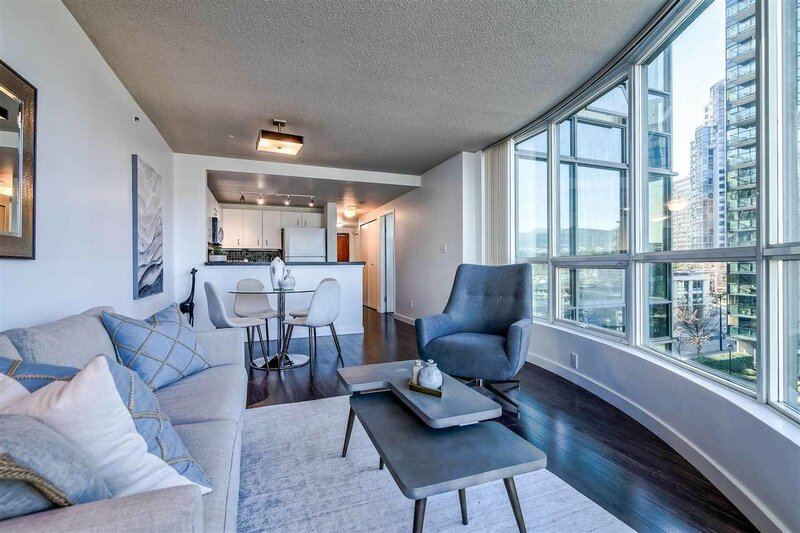 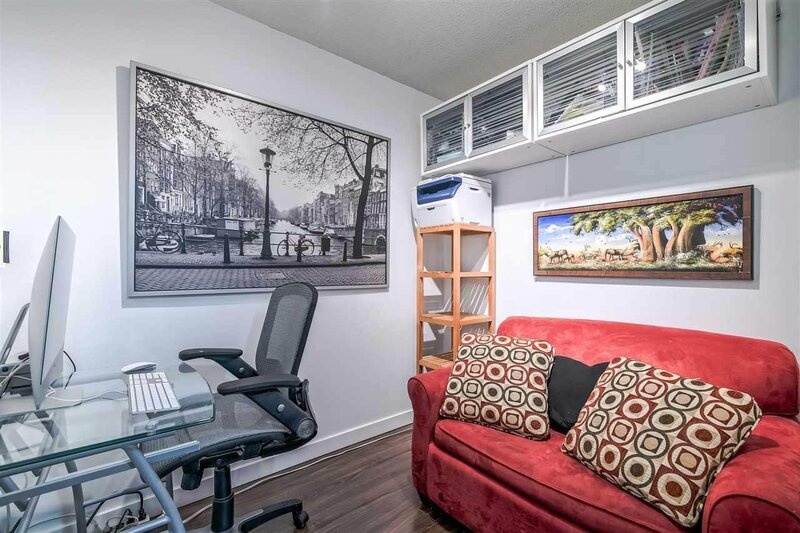 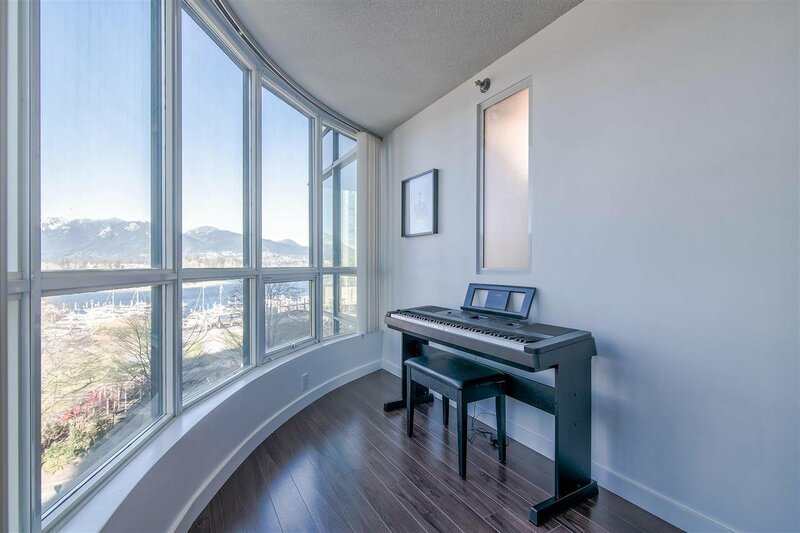 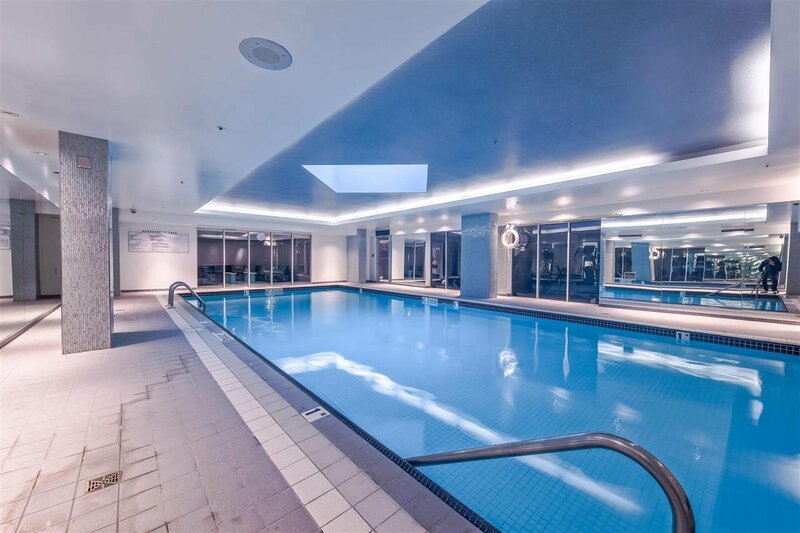 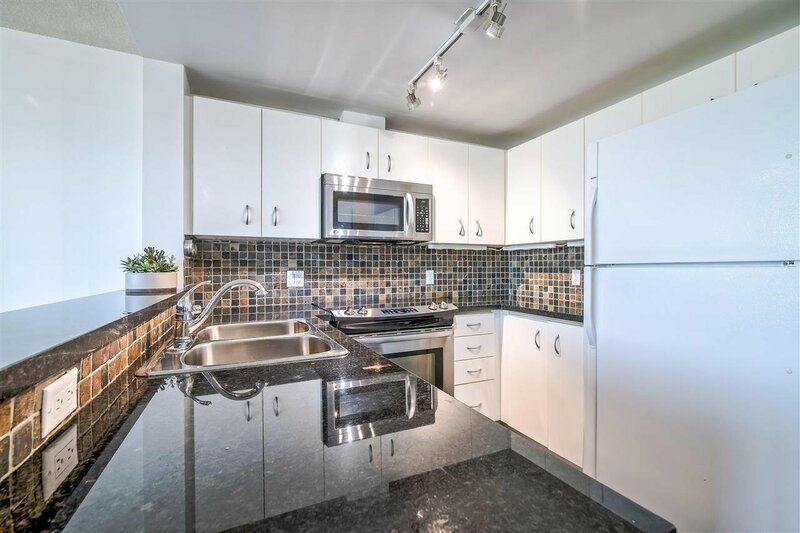 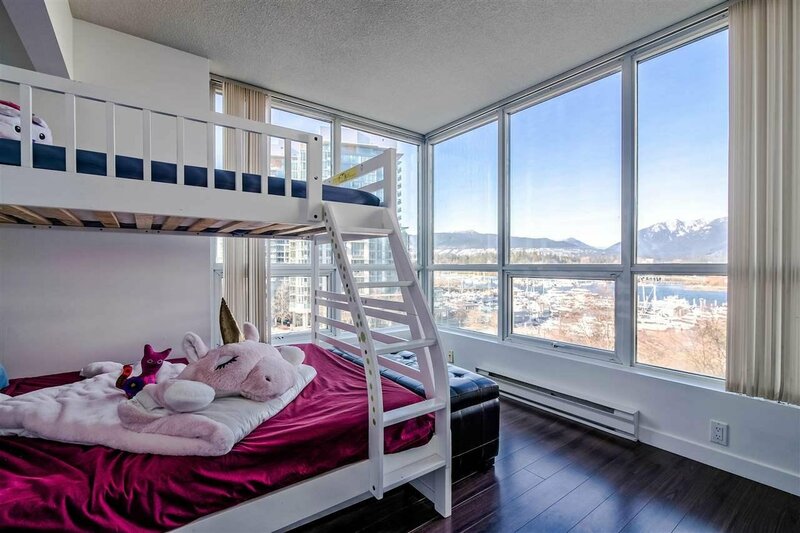 UNOBSTRUCTED COAL HARBOUR, WATER & MOUNTAIN VIEWS from this stunning NW facing CORNER suite! 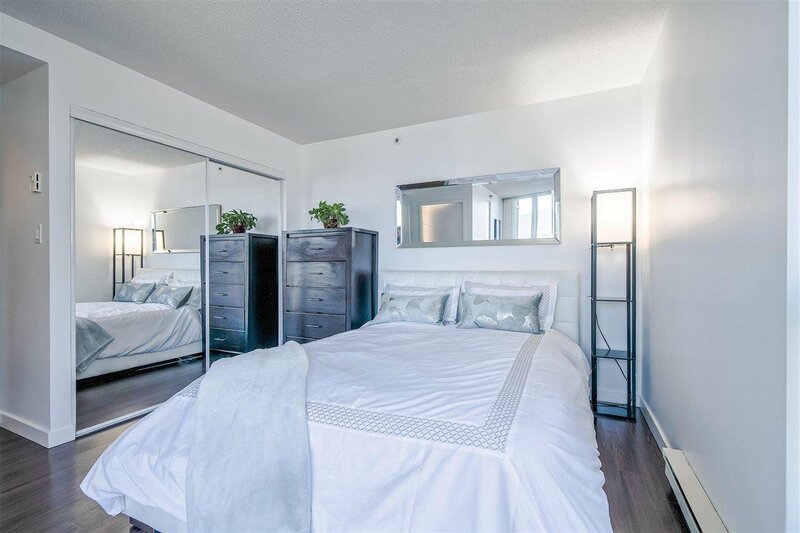 Enjoy the luxurious master bdrm overlooking the marina w/plenty of space for a king bed & reading nook. 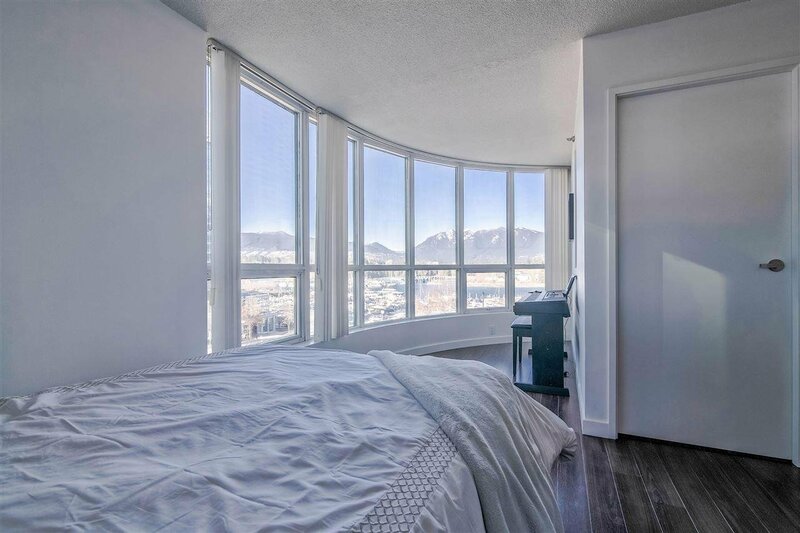 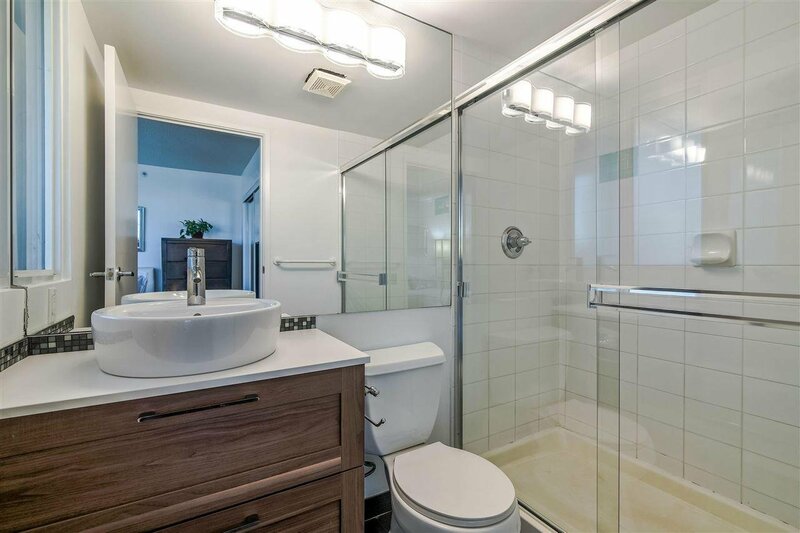 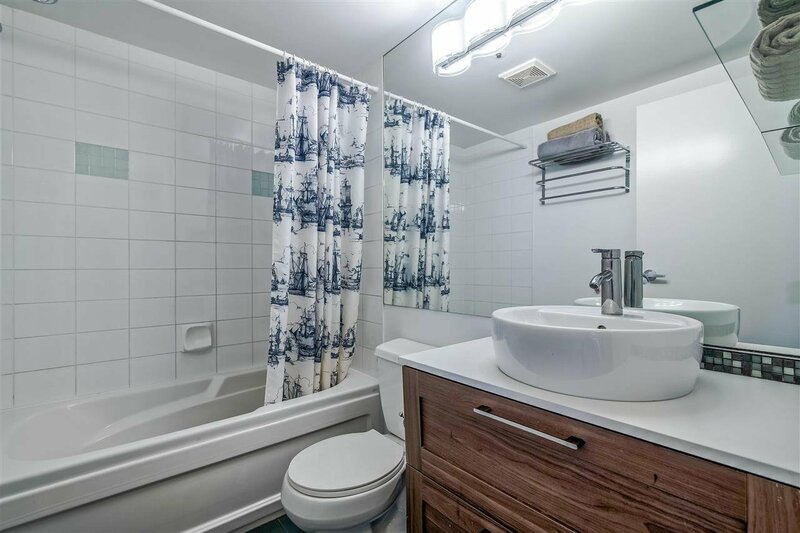 Addt'l highlights include a functional full-sized 2nd bdrm, w/ stunning vistas & a den/office off the foyer. 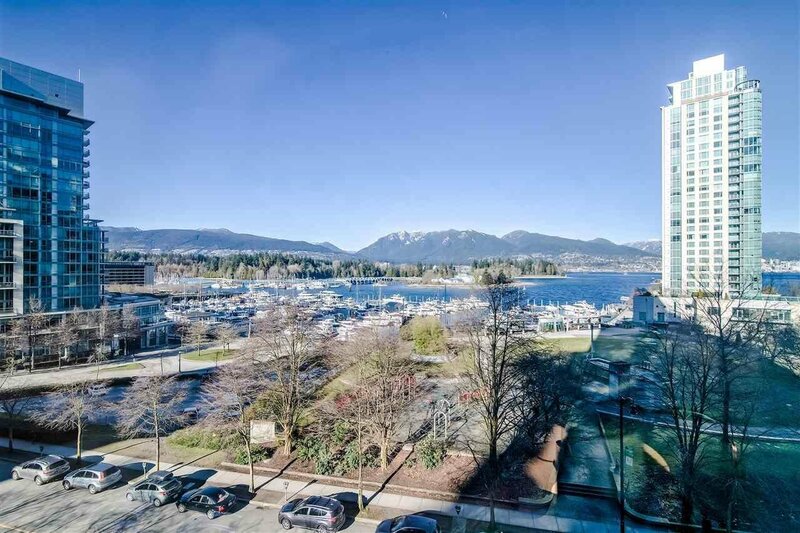 The location of Harbourside Park is quintessentially Vancouver. 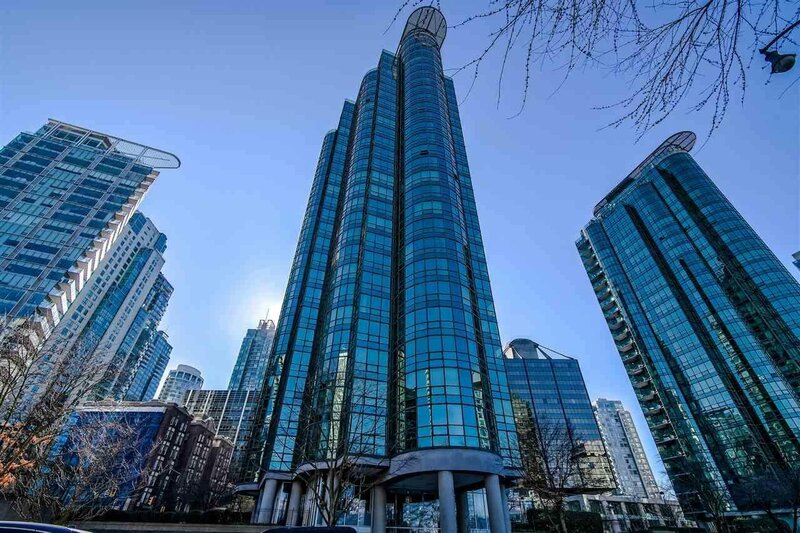 Live in the heart of the world class shops and restaurants of Coal Harbour while being mere steps to the seawall. 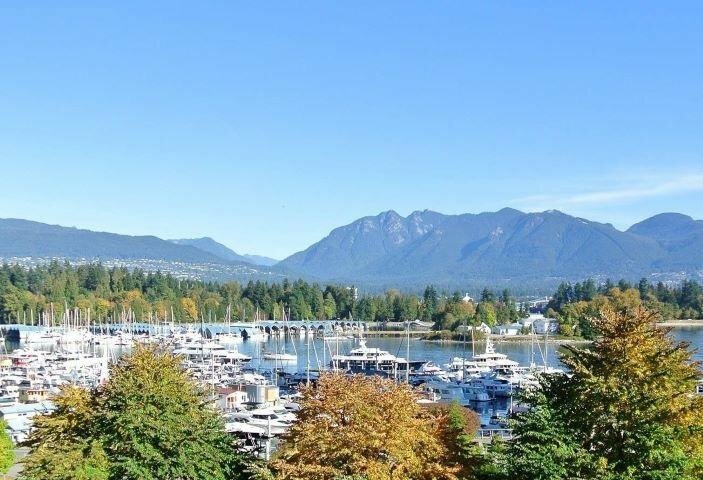 Look directly at the ocean and North Shore mountains from home and be able to walk to work. 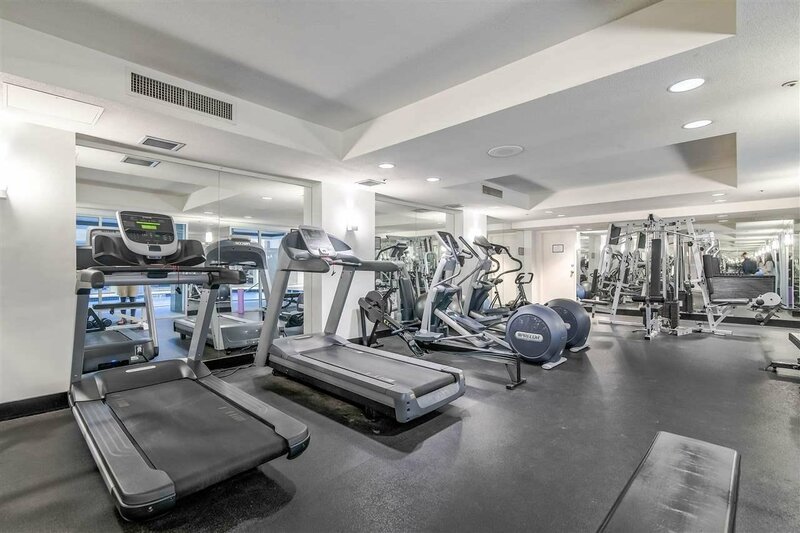 Families, couples and business people alike will find themselves with everything they need at their fingertips from this superbly maintained complex which boasts a pool, gym, concierge & much more. 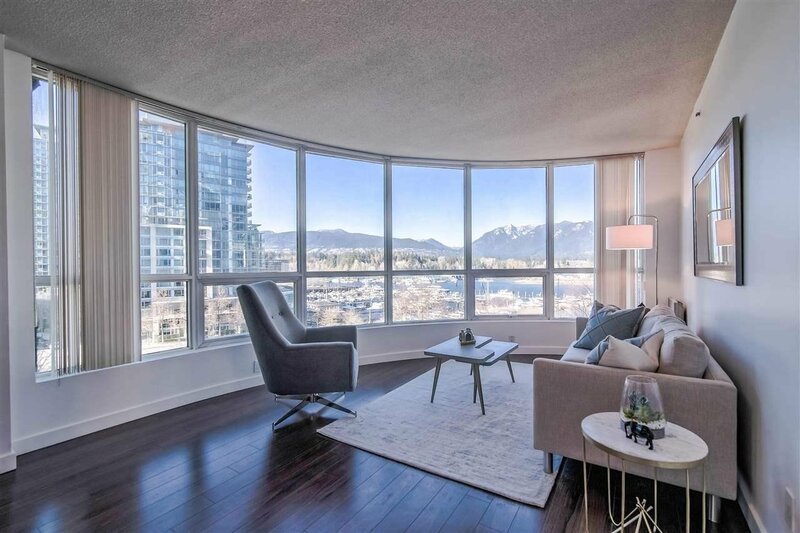 Open Sun Apr 14th 2-4pm.